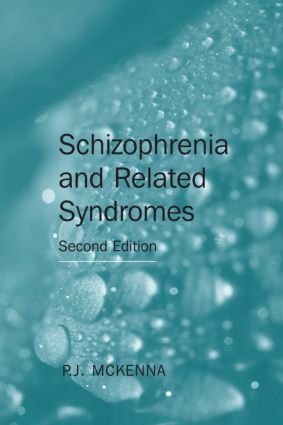 This new edition of Schizophrenia and Related Syndromes has been thoroughly updated and revised to provide an authoritative overview of the subject, including new chapters on the neurodevelopmental hypothesis, cognitive neuropsychology, and schizophrenia and personality. Schizophrenia and Related Syndromes will prove invaluable for psychiatrists and clinical psychologists in training and in practice. It will also be a useful guide for mental health professionals and researchers working in related fields.